Limited Edition Fresh Suga(RED) Lip Treatment | Top Beauty Blog in the Philippines covering Makeup Reviews, Swatches, Skincare and More! A limited-edition lip treatment that moisturizes, protects, and smooths the lips with a clear tint and supports the fight against AIDS. 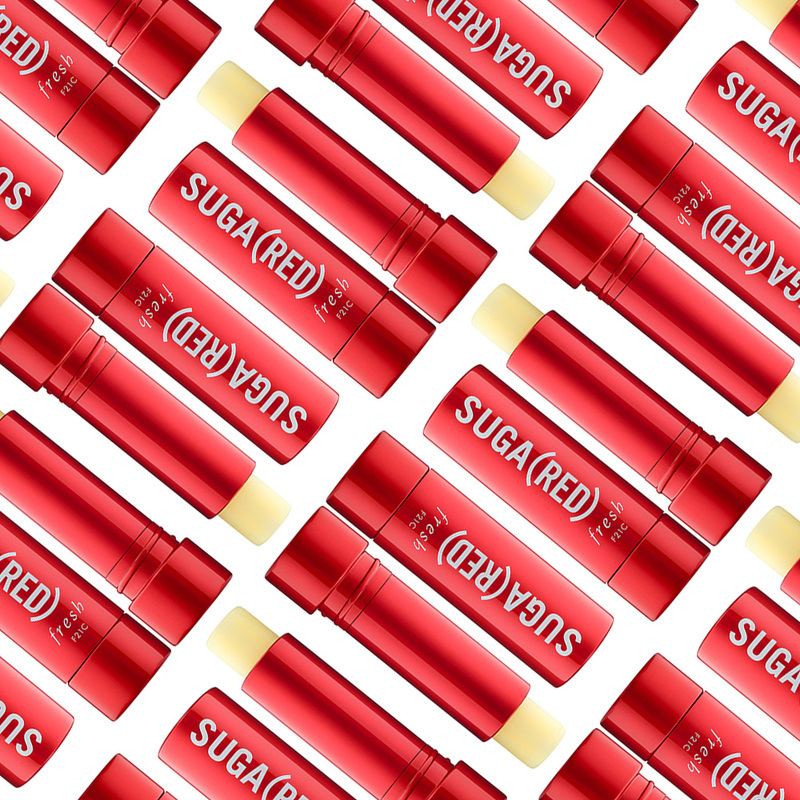 SUGA(RED) Lip Treatment Sunscreen SPF 15 offers care and protection to lips while helping a worthy cause. Sugar, a natural humectant, prevents moisture loss while a blend of nourishing oils, including meadowfoam and black currant seed oils, helps moisturize. The formula is further enhanced with grapeseed oil, which is rich in antioxidants known to protect against damaging free radicals, and vitamins C and E. The treatment gloss also provides essential, year-round protection from damaging UV rays. For every purchase of SUGA(RED), 25 percent of the retail price will go to the US Fund for the Global Fund, which can provide more than two weeks of life-saving HIV medicine. I would like to try this lip treatment! I agree with Paola...I want to try it too! Se nota que son buenos productos. Saludos desde El Blog de Boris Estebitan. This sounds amazing, I will have to try it out! Great product! Maybe I must try it! yay the comment section is back! there was nothing on the page for weeks for me for some reason. love this product.